SKU: Dart Solo GRS12-00021 12 oz. 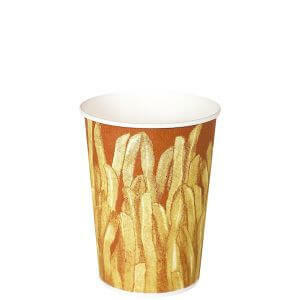 Paper French Fry Cup - 1000/Case. 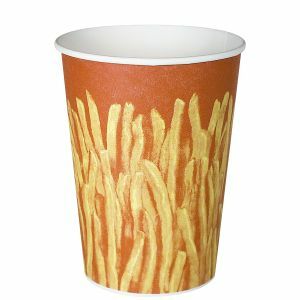 Categories: DART, PAPER CONE CUPS / FRENCH FRY CUPS, PAPER CONE CUPS / FRENCH FRY CUPS-1, PAPER CUPS / LIDS, PAPER CUPS / LIDS-1.